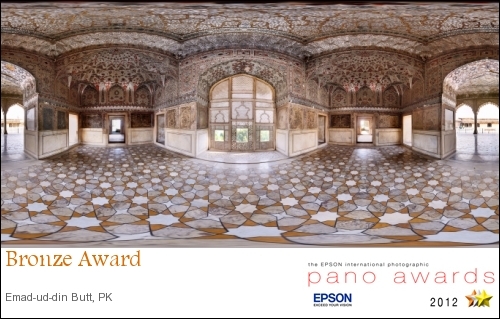 360 Virtual tour Lahore fort. 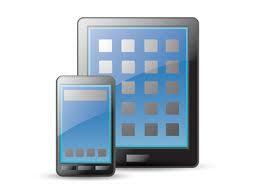 Our tours work seamlessly on iPhone and Android devices. 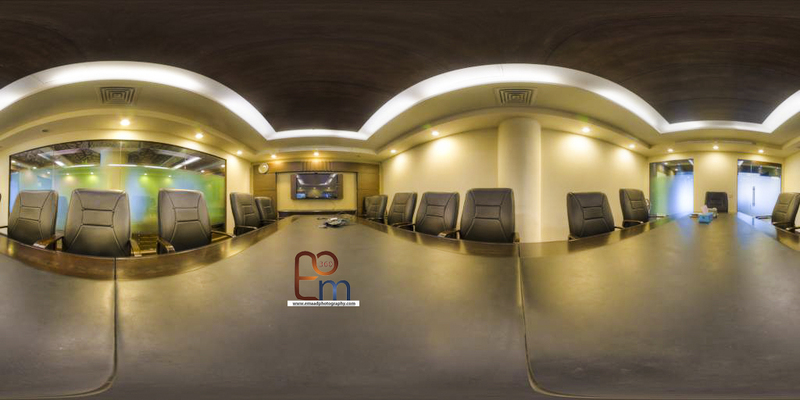 Auto detection of iphone, ipad, android phones and tablet and 360 virtual tours adapt itself according to screen. This is Sufi swirling dancers performance at Lahore expo center. It was a mesmerizing performance by these artists. Their timing, coordination and creative dance steps were just amazing. Click here to view 360 virtual tour of the show.